It is official, Fujifilm wants all my money, every dime. 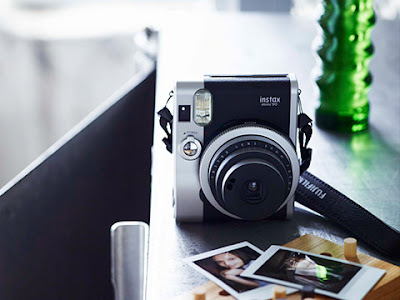 Above is the new Instax Mini 90 Neo Classic, an absolutely drop dead gorgeous analog instant camera. Behind those classic good looks, Fujifilm has built in creative features rarely found in an instant camera. Bulb time exposure, double exposure, macro and brightness control are all included on this little beauty. The Mini 90 should be available in the United States in early 2014, but in the mean time, check out the special product site here Instax.com Mini 90. The Fujifilm USA press release can be found here.